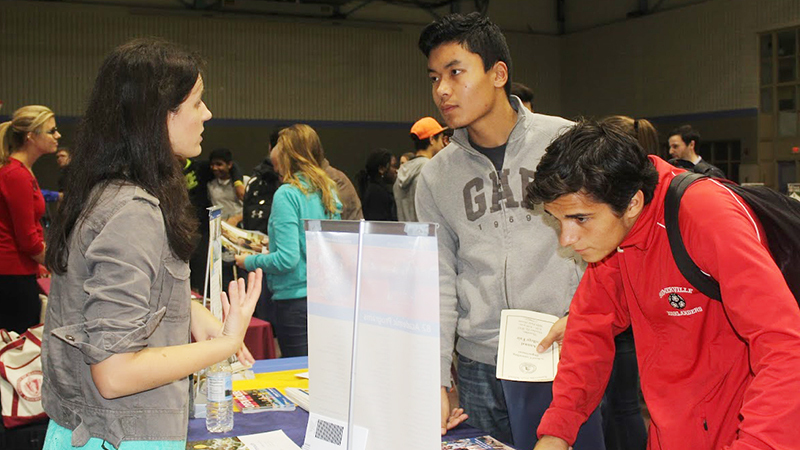 Attend our annual Post Secondary Fair on October 16, 2018. If you have questions about our 2018 Fair, please email Barbara Favaloro. Schedule a visit to the high school. We are able to offer limited time slots for college visits. If you’d like to set up a visit, please contact Barbara Favaloro. As often as possible, SHS tries to provide opportunities for our students to learn about the college process from admissions staff directly. In the past we have offered college admissions panels, application workshops, SAT workshops, information sessions on 2 year colleges, and more. If you’d like to volunteer to help us in an Advisory class or at a special event, please email Melanie Kessler.